Please check with the promoter of your series about the specific licence you need. Drivers: International C or C/H minimum. • Competitors and Drivers must hold as a minimum a MSA National A Race Licence or ASN equivalent, issued by an ASN which is a member of the FIA. • A Competitor must be 18 at the Date of first application, and a Driver must be at least 16 years old at their first race. 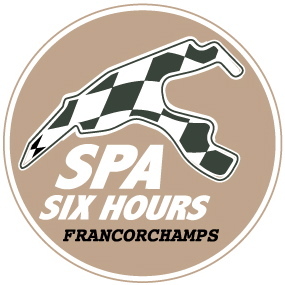 • Competitors and Drivers must hold as a minimum a MSA National B when racing in the UK, minimum MSA National A requirement when racing in Europe, or ASN equivalent, issued by an ASN which is a member of the FIA. • In accordance with the Code, Appendix L, Chapter 1, Article 2 and FIA Race International Grade B licence is required for Drivers whose cars compete in Prototype 1 and Prototype 2 classes shown in 4.4.2. • All other drivers must hold as a minimum a FIA Race International Grade C Licence. • Driver must be at least 18 years old at their first race. • Any International licence or Belgian national licence.